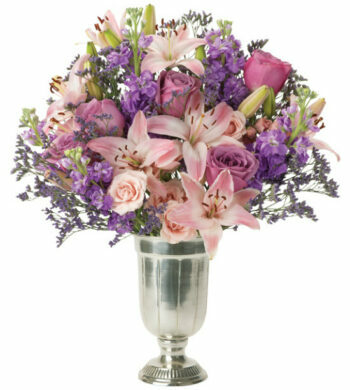 Purple is a rich, deep hue that has been long associated with royalty so what better gift to give than purple bouquets or arrangements? 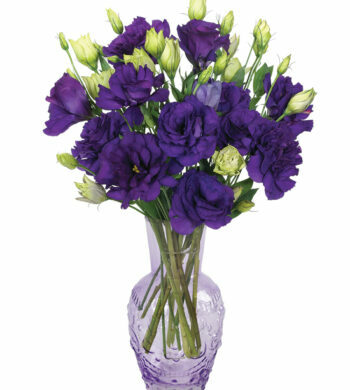 We offer luxury flowers and nothing says luxury like stunning purple Lisianthus in bulk flowers or light lavender Parisian roses for elegance. 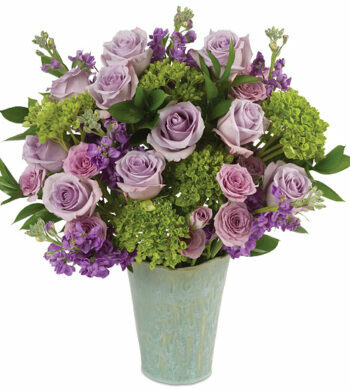 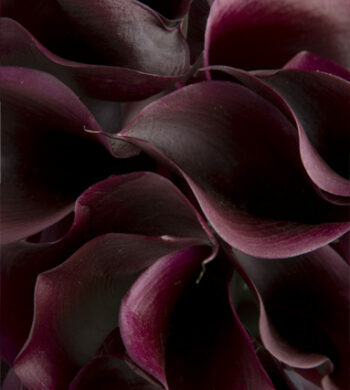 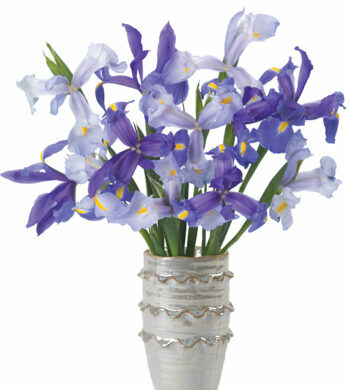 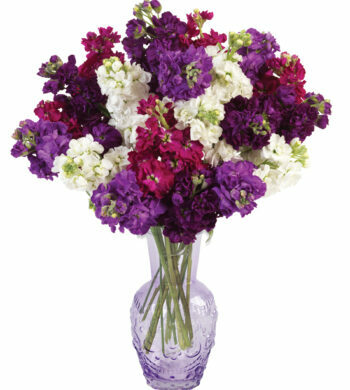 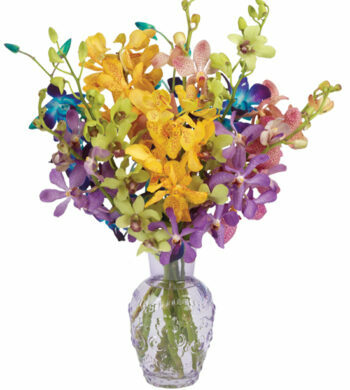 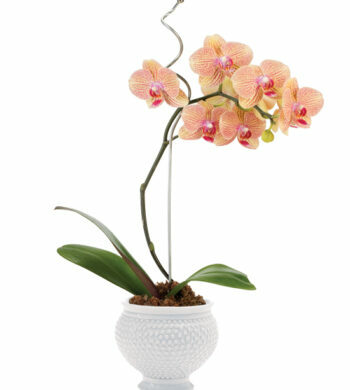 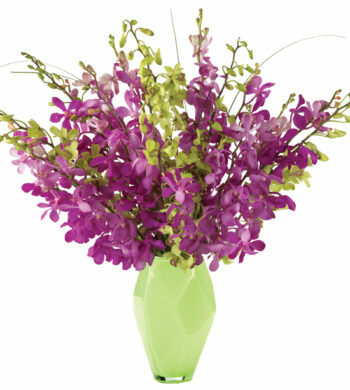 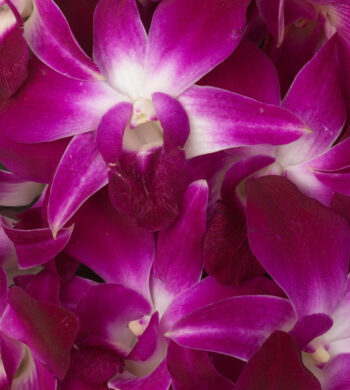 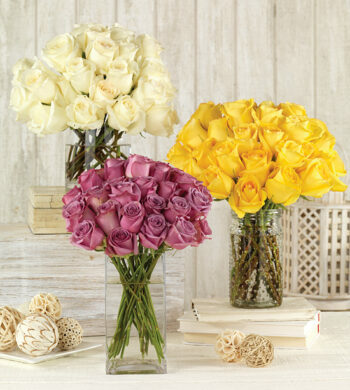 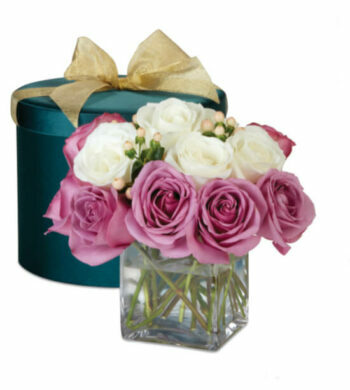 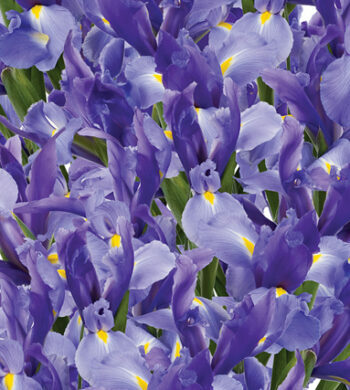 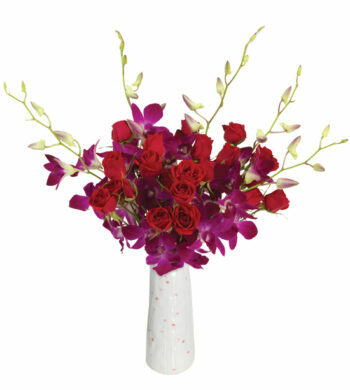 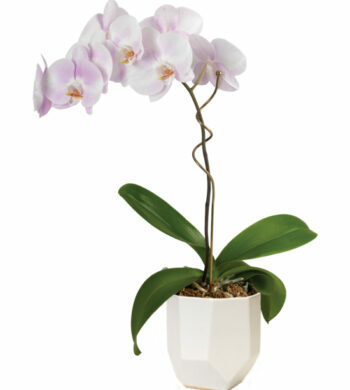 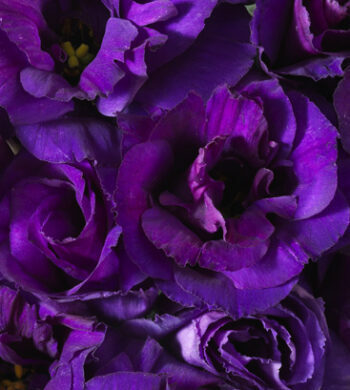 Shop purple flowers to give anybody who deserves it the ultimate royal treatment.